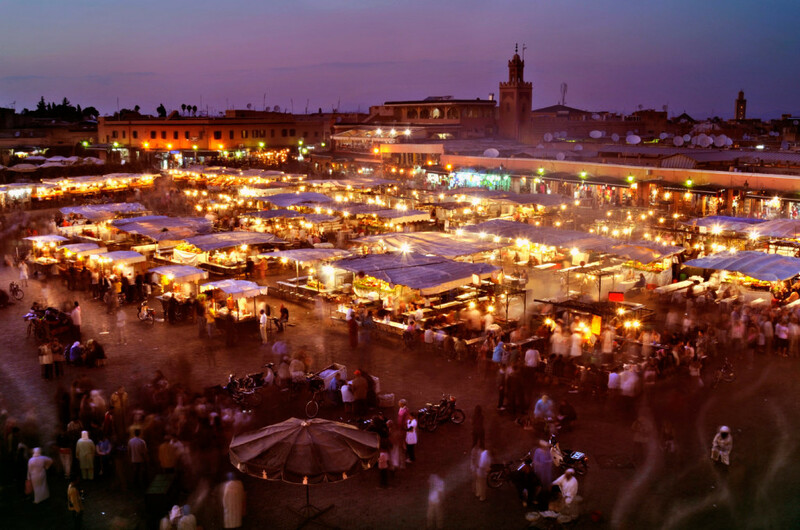 We love the Jemaa el Fna square in the centre of the medina of Marrakech, Morocco. 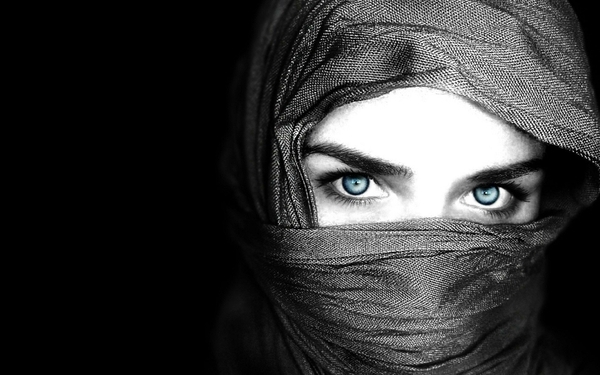 It connects all the souks (markets) together and is definitely where you should go if you want to be transported back in time. The sights smells and sounds of this place are incredible. As dusk approaches the square livens up. Magicians, snake charmers, musicians, dancers and fortune tellers are all there to entertain the visitors and tourists, who come to eat, shop and mingle. The markets wall the tiny alleys and sell just about everything you could imagine. Its an incredible assault on the senses. An absolute must.